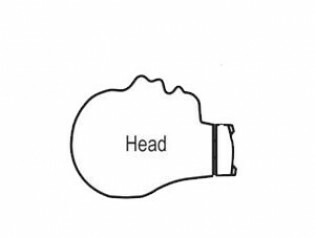 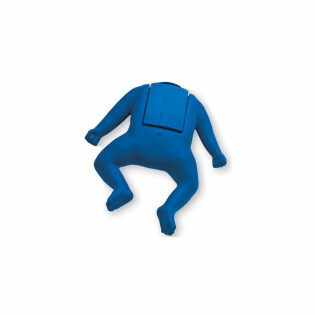 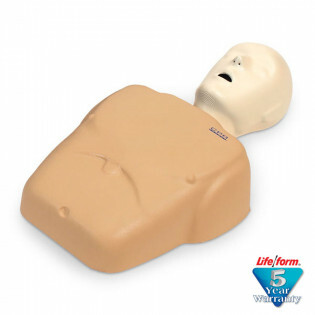 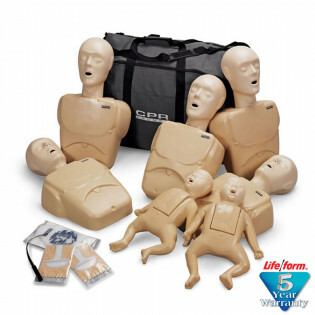 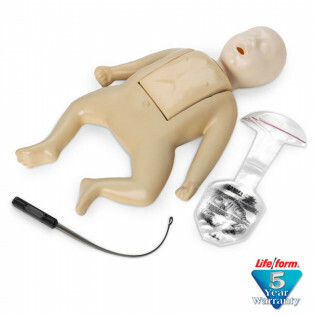 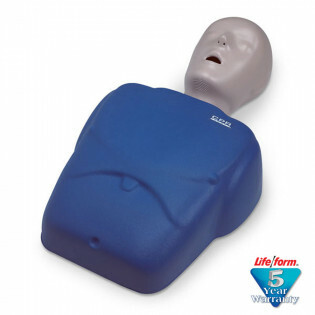 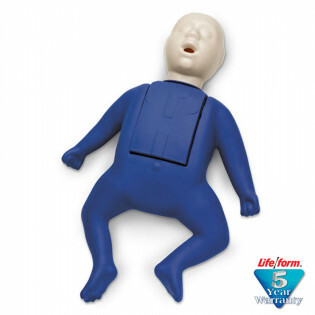 First Aid Store is proud to offer a 5 Year Warranty on all CPR Prompt Adult/Child & Infant CPR Mannequins - Comprehensive Design allows for practice of the Heimlich Maneuver, Abdominal Thrusts & CPR Mouth-to-Mouth Breathing. 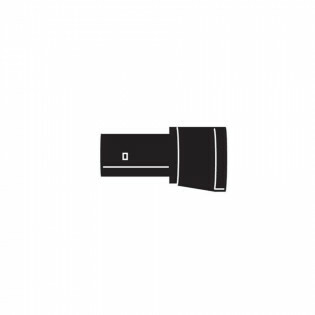 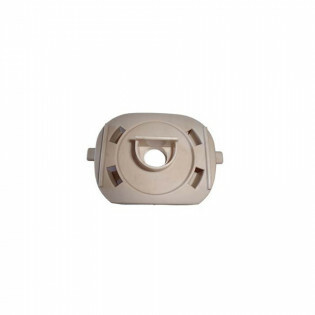 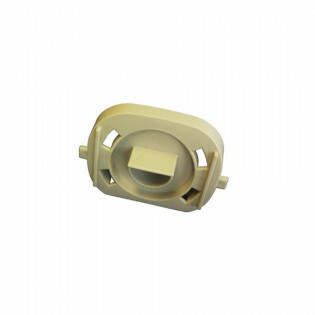 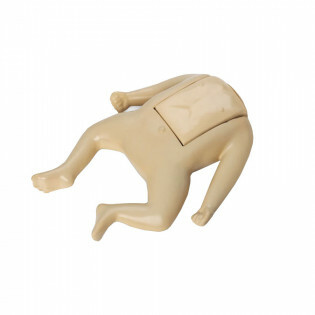 Easy to Clean and Dishwasher Safe. 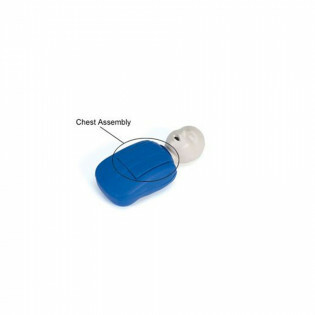 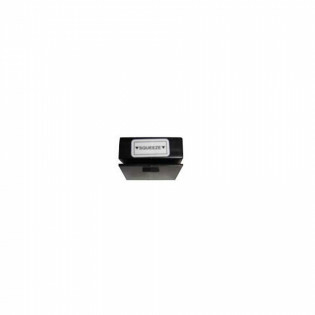 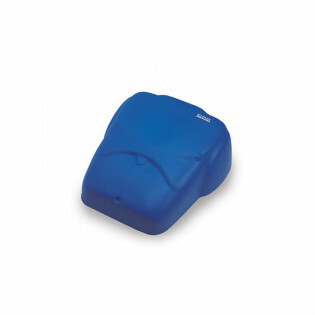 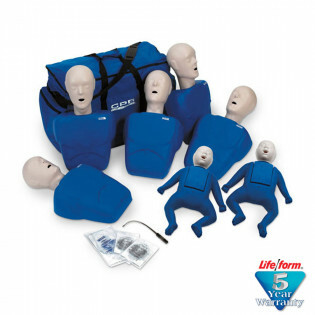 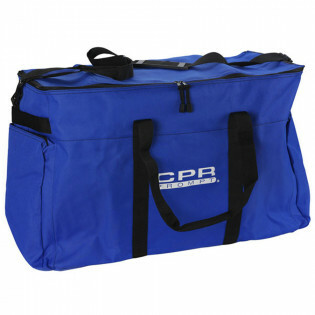 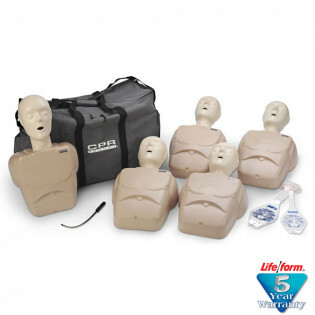 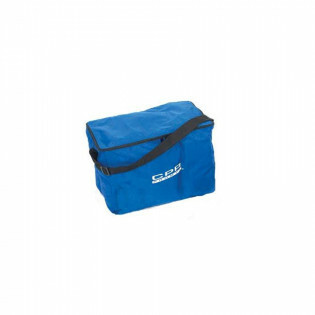 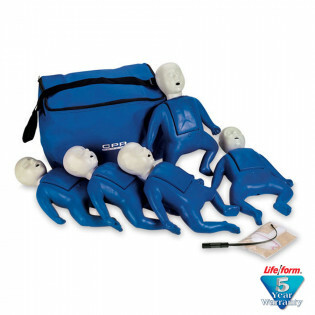 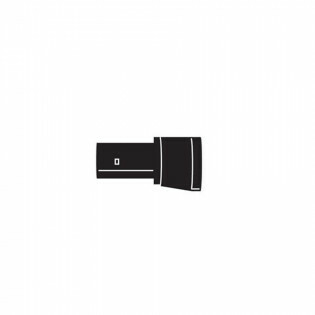 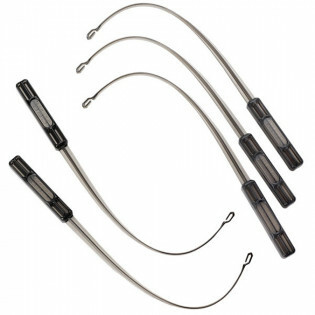 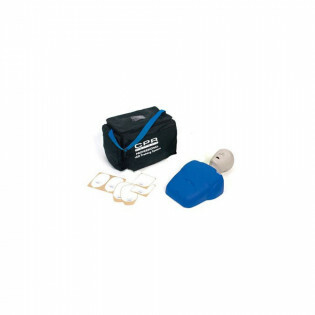 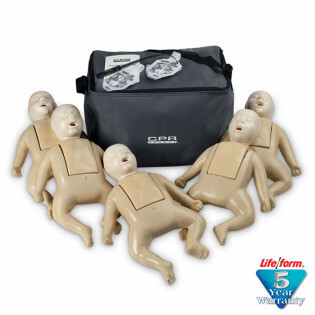 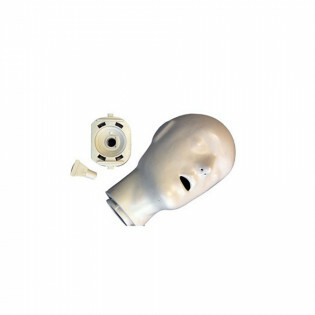 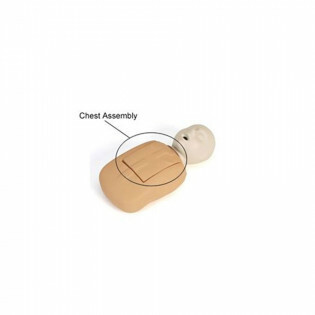 Professional-quality CPR training Mannequina at a fraction of the cost!